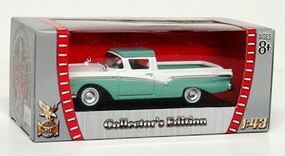 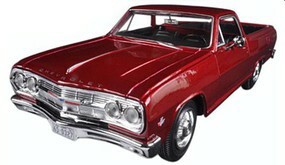 This is the 1/43 scale 1957 Ford Ranchero Pickup Truck Diecast Model by Road Legends. 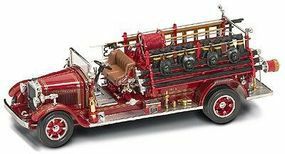 This is the 1/43 scale 1932 Buffalo Type 50 Excelsior No.1 Montville, NJ Fire Engine Truck Diecast Model by Road Legends. 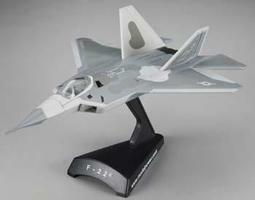 This is the New Ray 1/60 scale Navy SH-60 Sea Hawk Die Cast Model Suitable for Ages 8 & Older. 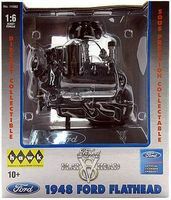 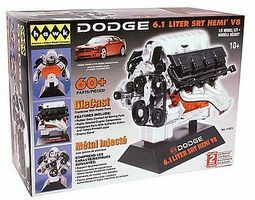 This is the 1/43 scale 1953 Ford F100 Pickup Truck Diecast Model by Road Legends.